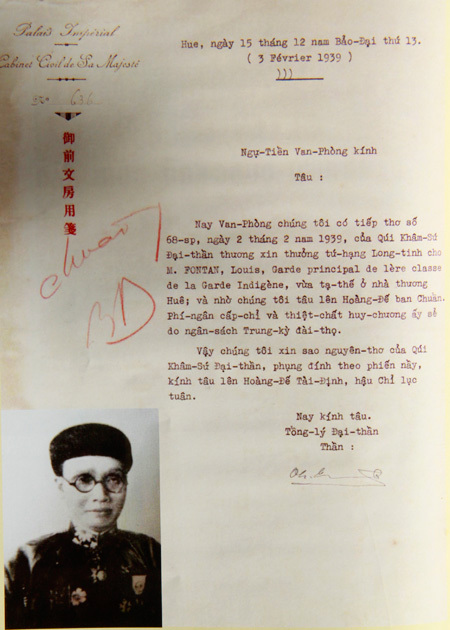 Recently, the website www.biengioilanhtho.gov.vn of the National Boundary Commission under the Ministry of Foreign Affairs and the book “Collection of officials documents of the Nguyen Dynasty on the exercise of Vietnam’s sovereignty over Hoang Sa and Truong Sa archipelagoes”, published in 2013 by the Tri Thuc Publishing House, publicised some documents in original Chinese together with translated versions, namely officials documents issued under the reign of King Minh Mang in 1830, 1833, 1835, 1836, 1837, and 1838 and under the reign of King Thieu Tri in 1847.
map No. 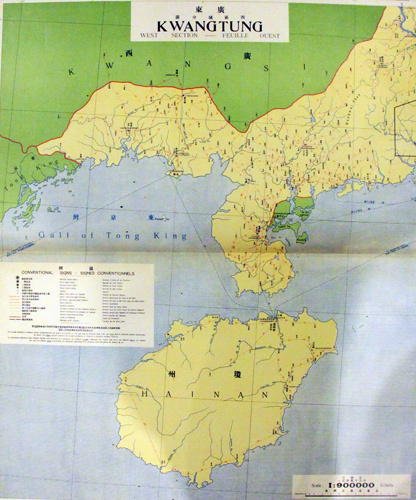 23 in the atlas is of Guangdong province. 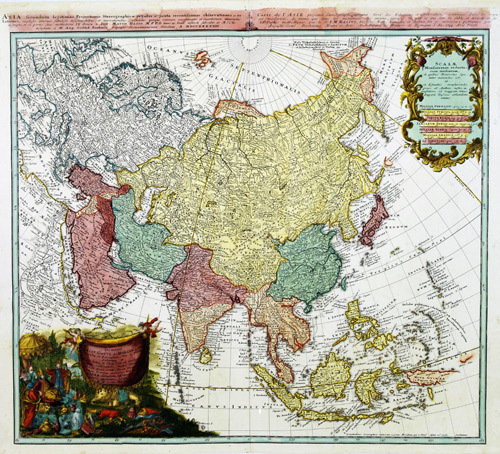 As it was not possible to include the entire Hainan island in the map, the island was printed in a separate place on the bottom left corner of the map, which does not feature Hoang Sa archipelago and Truong Sa archipelago, either. 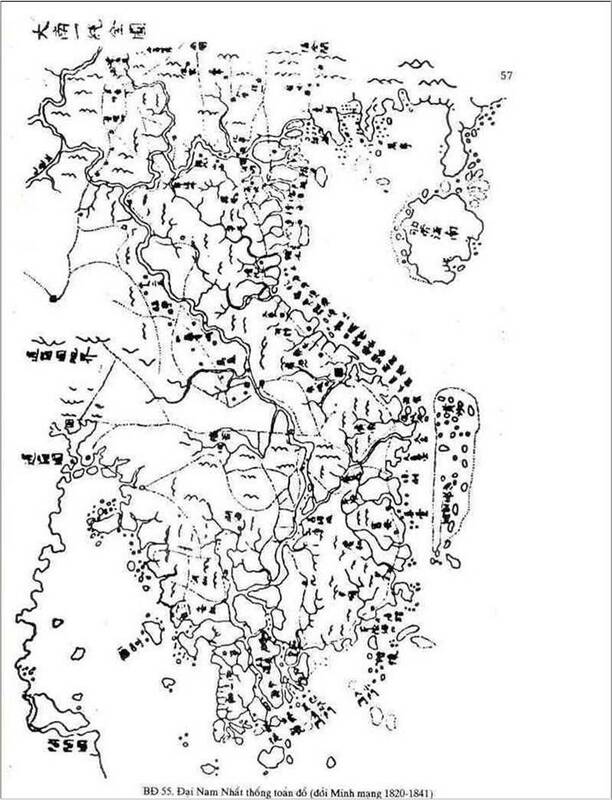 A report by Ministry of Public Works on June 21st, 1838 (the 19th King Minh Mang year) showed a survey and mapping of Hoang Sa. 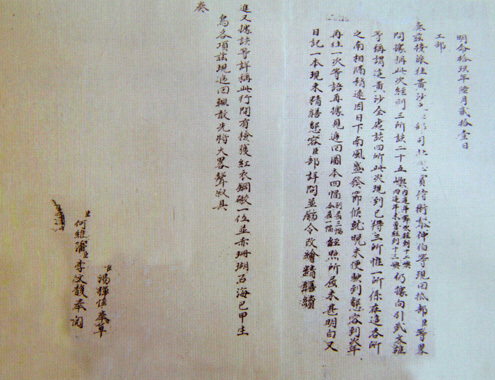 The report wrote that people dispatched to Hoang Sa were led by Do Mau Thuong and Le Trong Ba with Vu Van Hung as a guide. 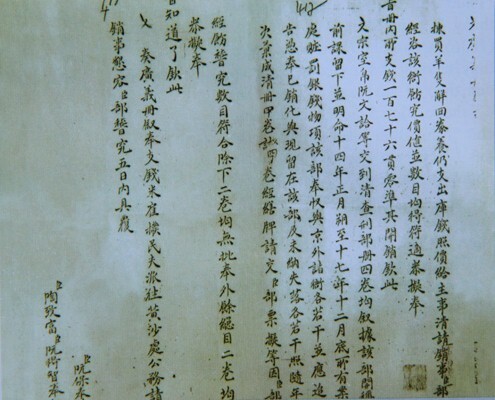 A report by Ministry of Public Works on July 13th, 1837 (the 18th King Minh Mang year) showed that having returned from Hoang Sa, the province had to give instructions to Vo Van Hung, Pham Van Sanh and Luu Duc Truc, and so on, apart from fleet led by Pham Van Bien. 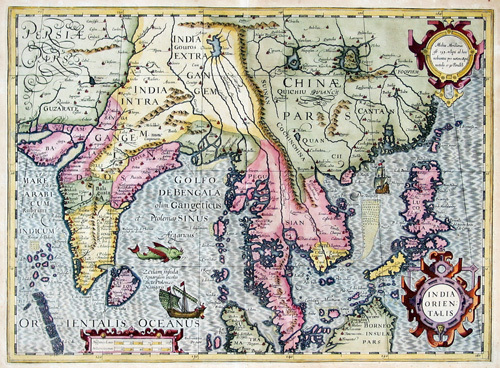 In many ancient documents and maps of both Vietnamese people and foreigners, Viet Nam was the first country possessing and exercising the sovereignty over Hoang Sa and Truong Sa archipelagoes. In past time, the two archipelagoes were referred to by the common name of Bai Cat Vang, Hoang Sa, Van Ly Truong Sa or Dai Truong Sa. 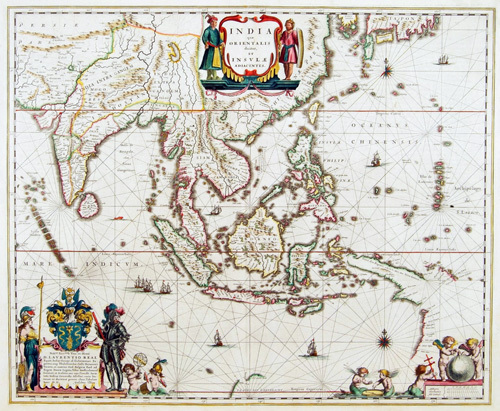 According to many ancient documents, maps and historical and geographical documents, Viet Nam was the first country which took possession of and exercised the sovereignty over Hoang Sa and Truong Sa archipelagoes.